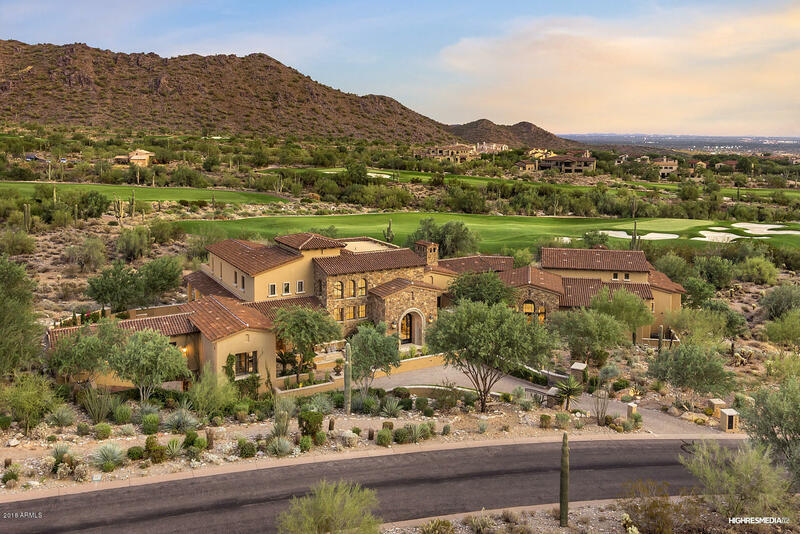 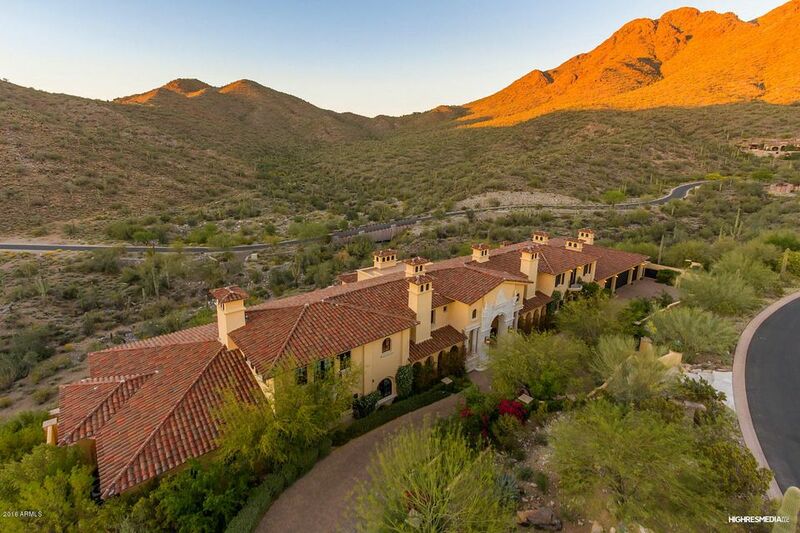 DC Ranch is a nationally acclaimed private golf and residential community in Scottsdale, Arizona. 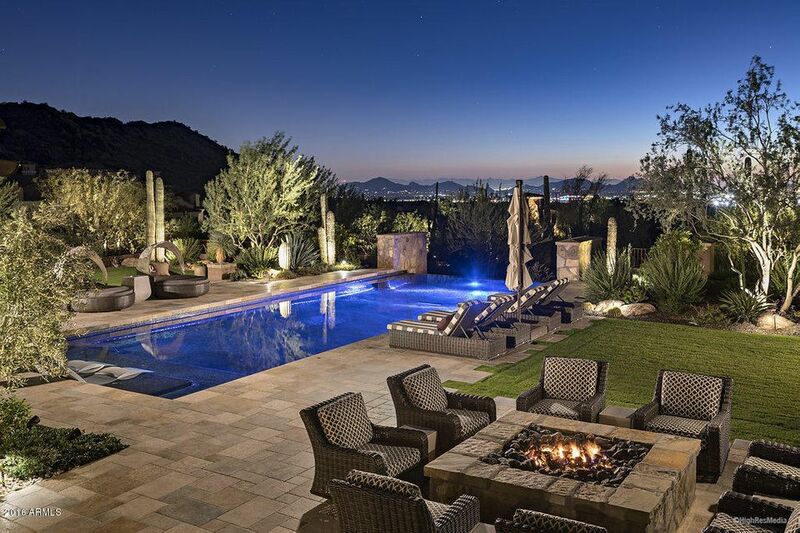 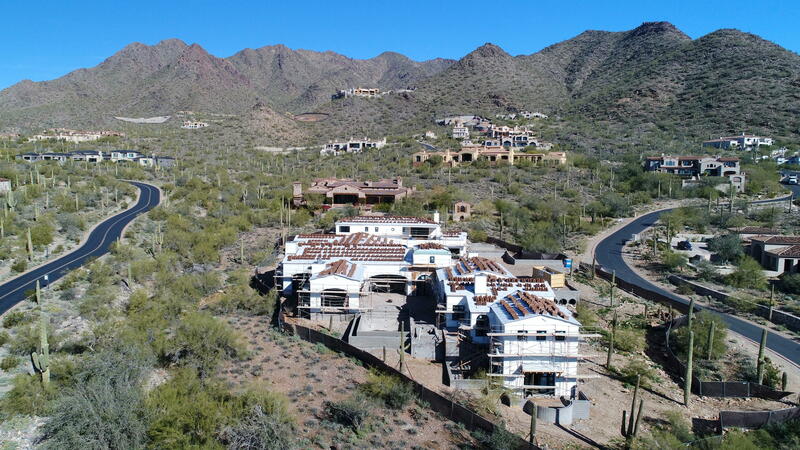 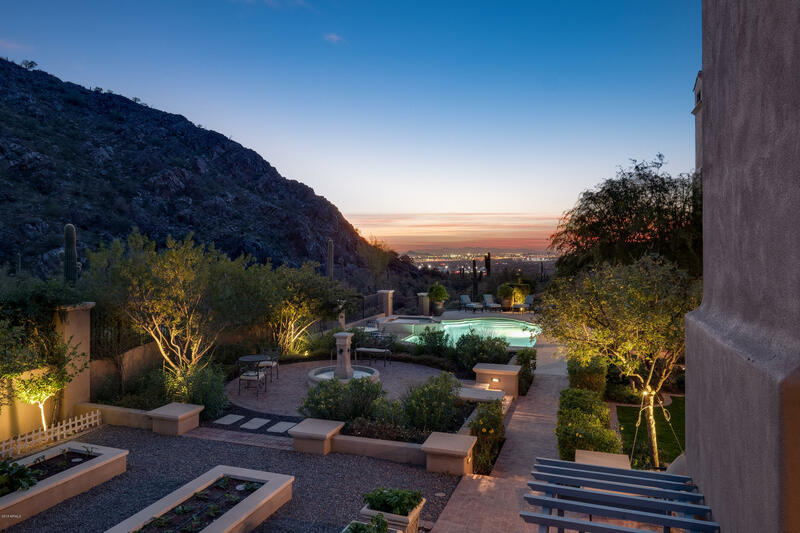 The community's location at the base of the McDowell Mountains provides panoramic views of Scottsdale and Phoenix below. 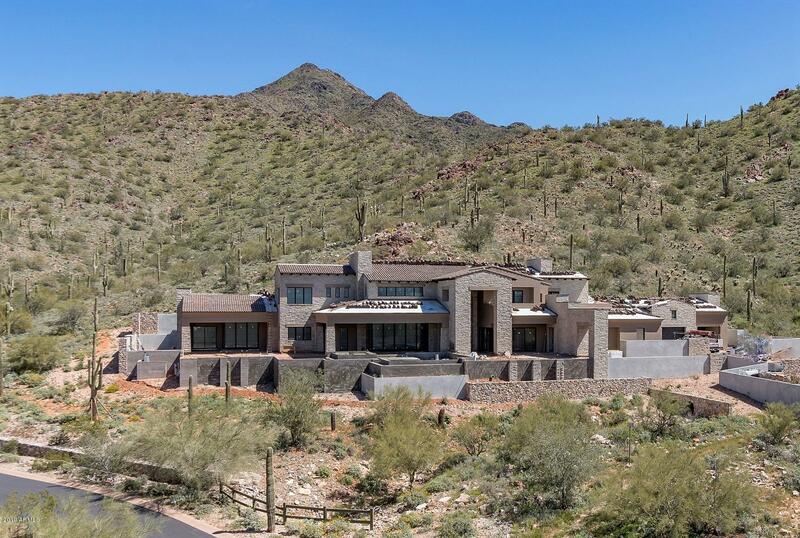 It was developed with a deep respect for the integrity of the land and a commitment to the preservation of open desert space. 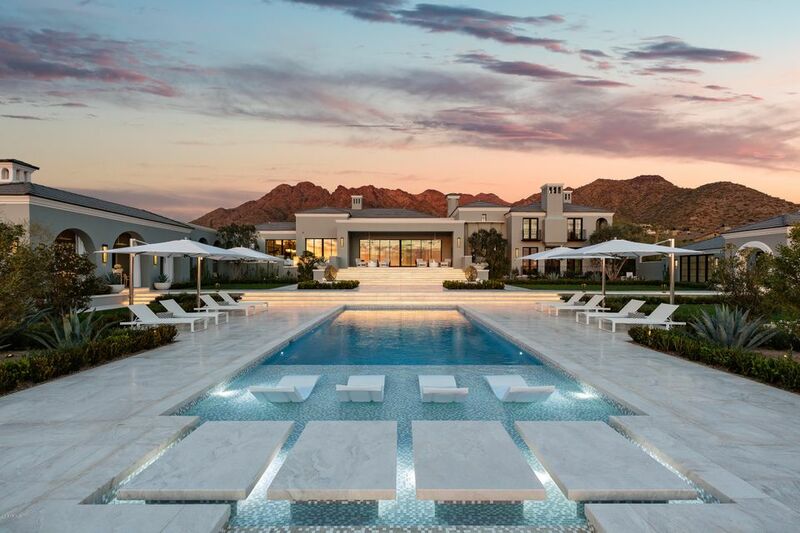 Silverleaf, a village in DC Ranch, stands as a natural extension of the community. 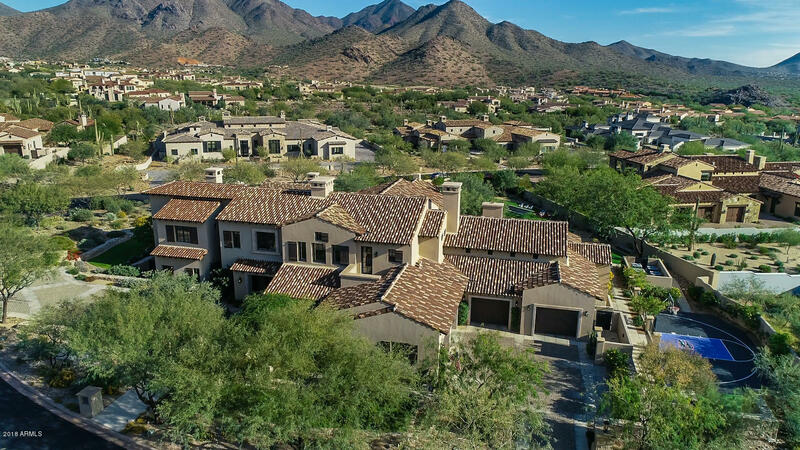 Throughout DC Ranch, a small-town atmosphere exemplifies the lifestyle and serves the needs of those who live here.